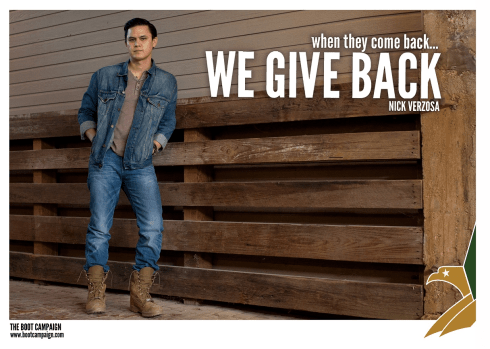 In 2016, Ft. Worth music artist, Nick Verzosa, joined forces with The Boot Campaign, a grassroots initiative started in 2009 by five women from Texas known as the Original Boot Girls. In an effort to help spread awareness of military issues, Nick Verzosa launched his inaugural kickball tournament last year in his hometown of Ft. Worth. A full day of kickball exhilaration followed by an evening of music performances by Nick and fellow music artists, raised over $5,000 for the charitable organization. This year they plan to raise twice as much with the help of local businesses and participants. The 2nd Annual “Kicking For Defenses” Kickball Tournament will be held on Saturday, May 20th at Veterans Park in White Settlement, Texas (just outside of Ft. Worth). Registration and opening ceremonies start at 8:00 AM. First games start at 9:00 AM. 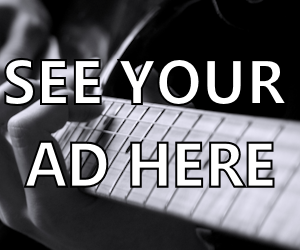 An acoustic concert will follow. Go to the event web page to sign up for teams. http://www.nickverzosa.com/kickball. Music artists confirmed to participate include Walt Wilkins, Zac Wilkerson, Bobby Duncan, Brandon Steadman and Jake Dexter. The Boot Campaign is a national 501(c)(3) charitable organization dedicated to promoting patriotism for America and our military community; raising awareness of the unique challenges service members face during and post-service; and providing assistance to military personnel, past and present, and their families. Retail sales of combat boots, apparel and mission-focused merchandise, general public donations and corporate sponsorships fund programs that support military families. These efforts extend to all generations of military personnel who endure significant physical, emotional and circumstantial hardships resulting from their service and sacrifice.